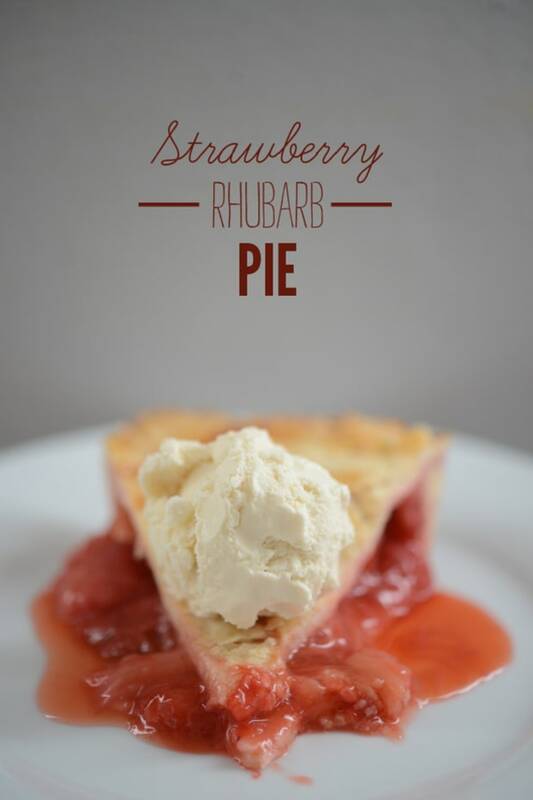 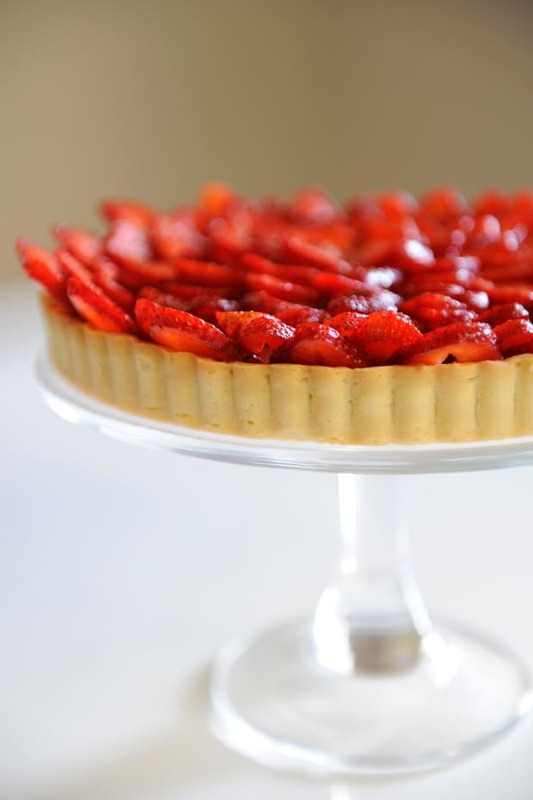 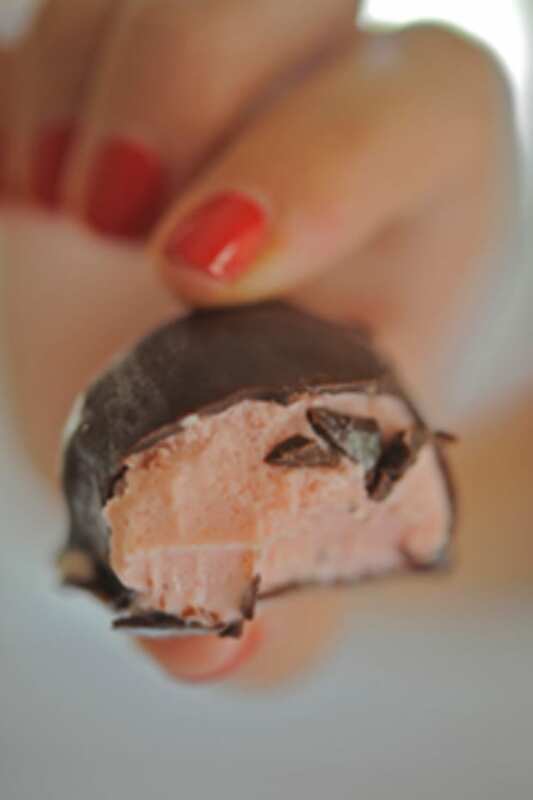 As soon as local strawberries pop up at the farmers&apos; market, I can&apos;t help envisioning them in summertime desserts - a classic tart, homemade-ice-cream-turned-bon-bons, or incorporated into a rhubarb pie. 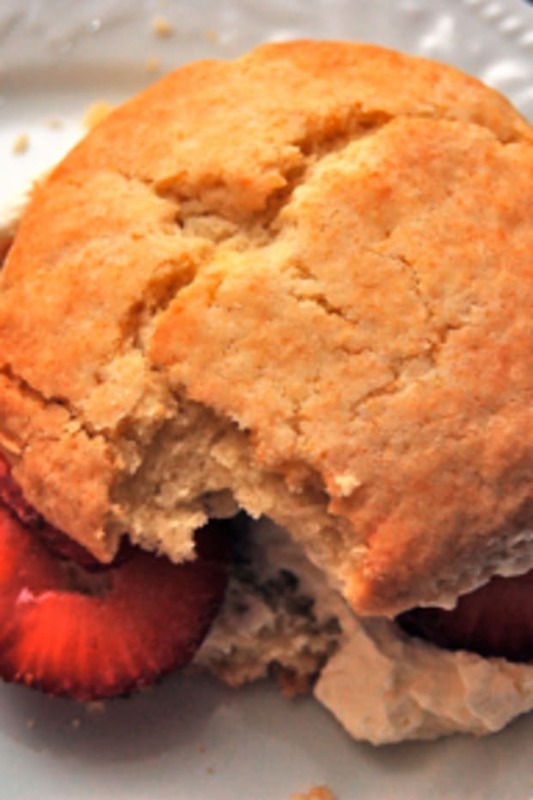 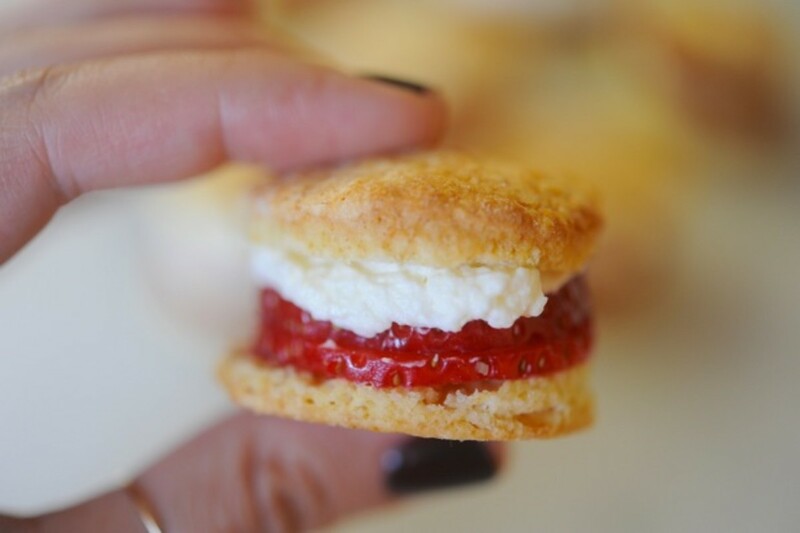 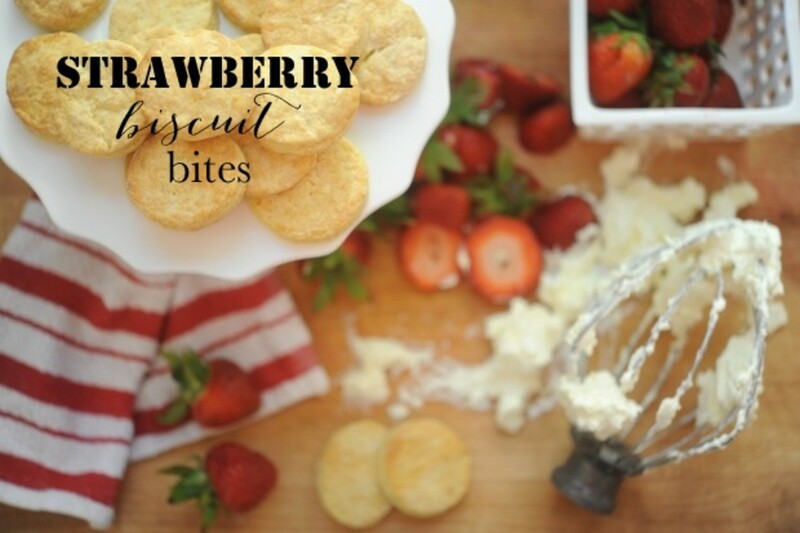 But when it comes to simple dishes that really let the strawberries remain the focal point, there&apos;s nothing better than strawberry "shortcake" biscuits. 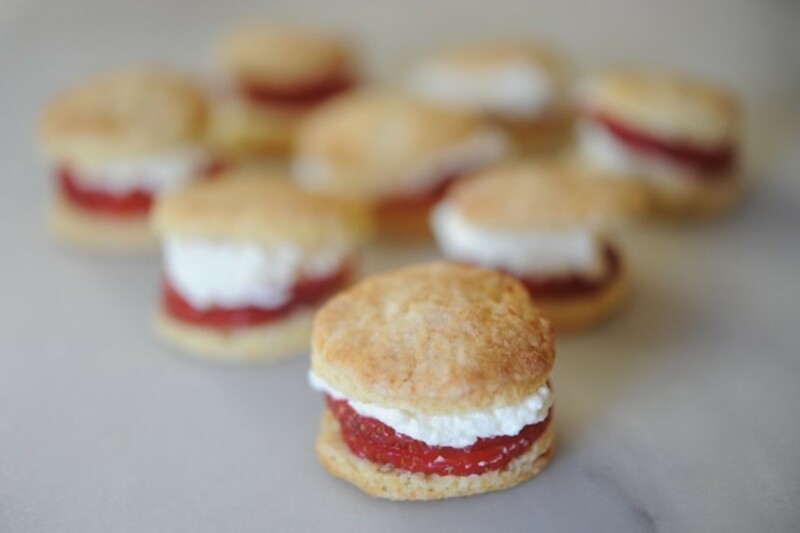 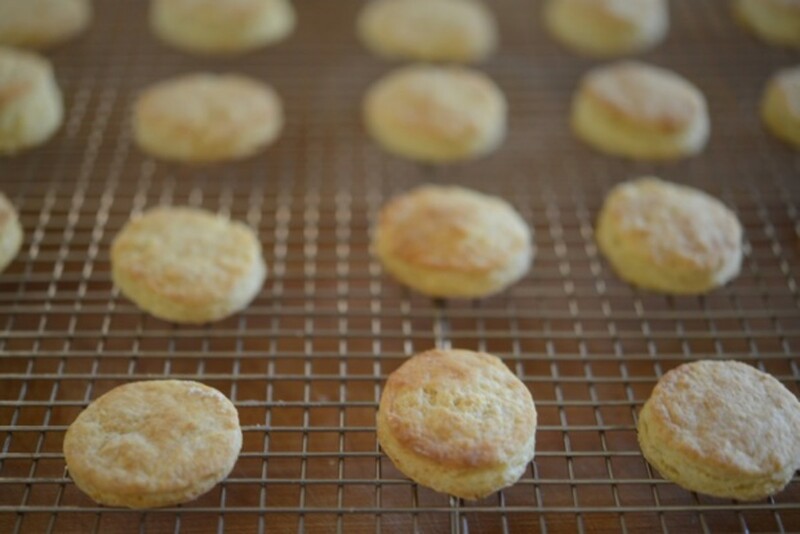 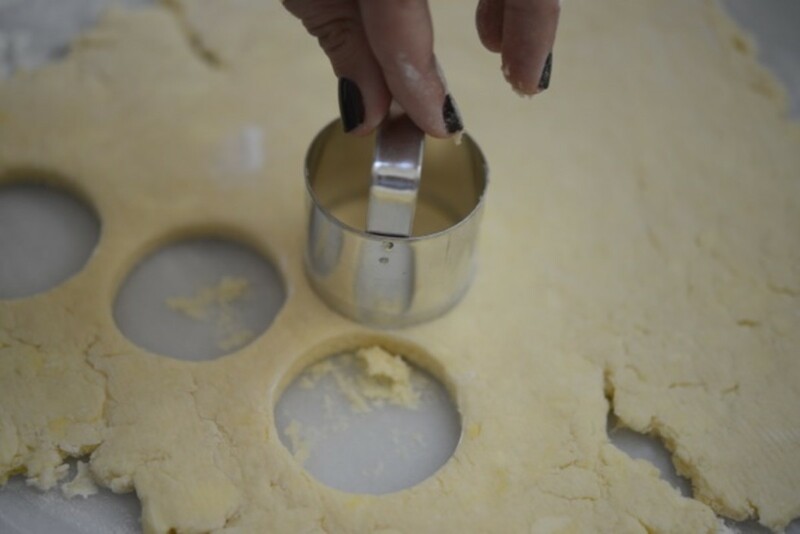 It&apos;s my go-to dessert whether we&apos;re having a low-key Sunday brunch or hosting friends for a casual barbecue and since I have a thing for bite-sized anything, I made them miniature using a small cookie cutter for the biscuits. 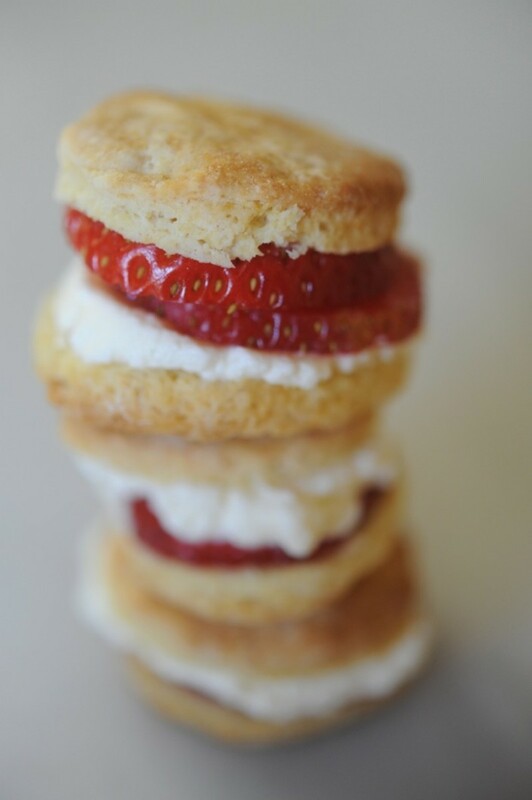 I find cake to be too sweet with these, so I stick to a really basic biscuit recipe and top them with a couple of slices of strawberries and finish with homemade whipped cream.